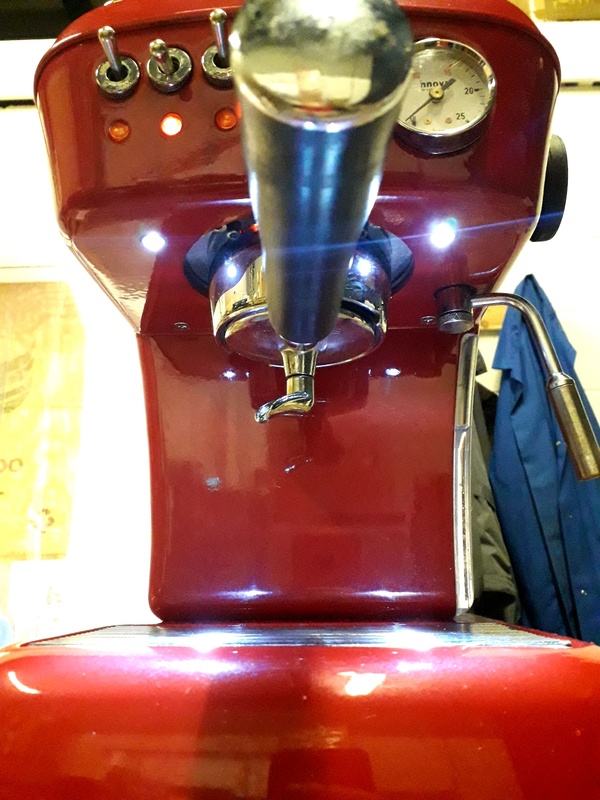 Brew group fully rebuilt and lubed and all O rings replaced and hydraulics/electrics checked . 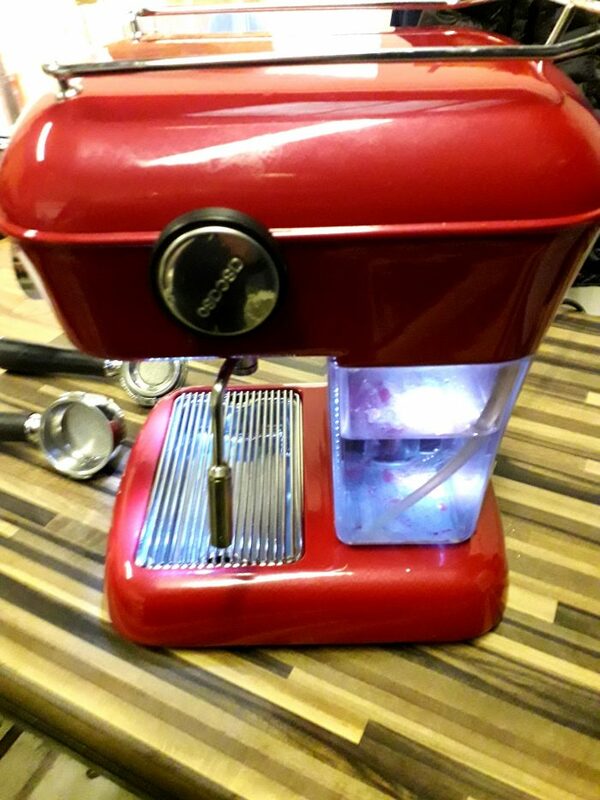 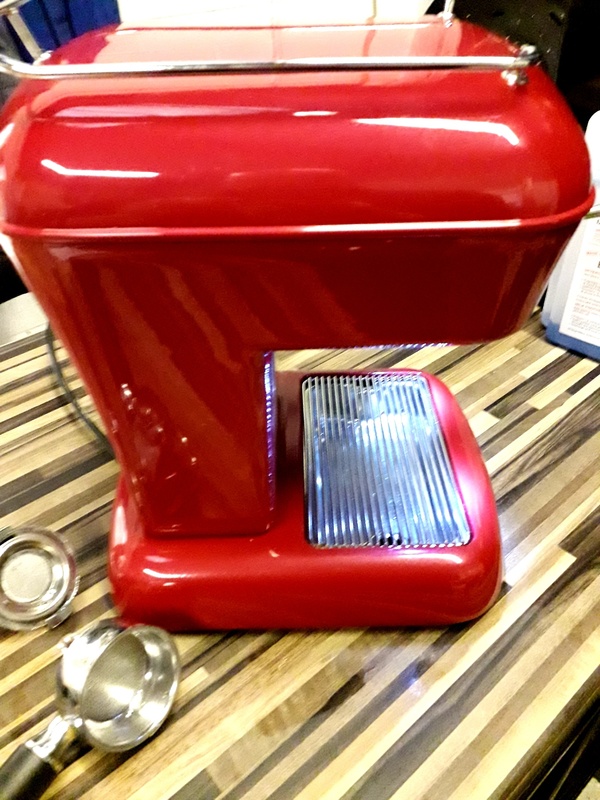 Professional repainted cherry red metallic with twin led lights to drip tray and one led light to water reservoir . We are authorized Ascaso Sales & Service UK and carry aftercare service & parts availability. 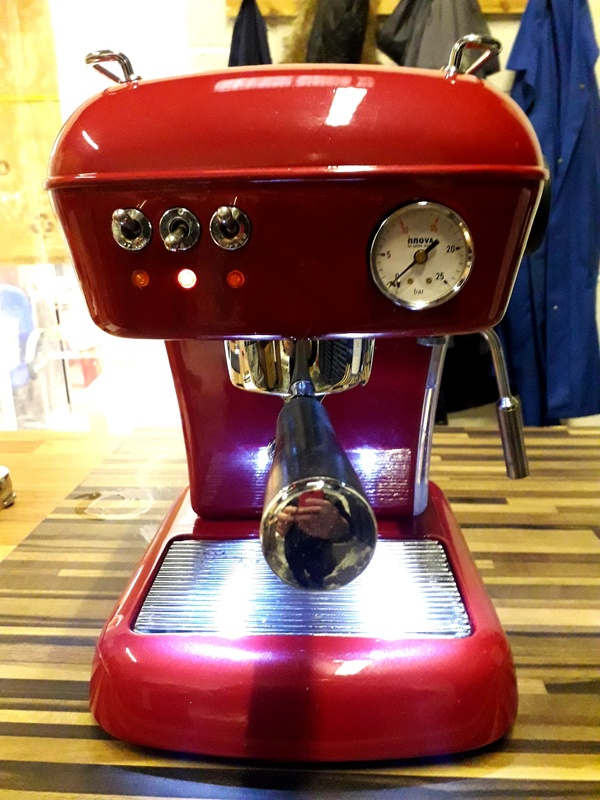 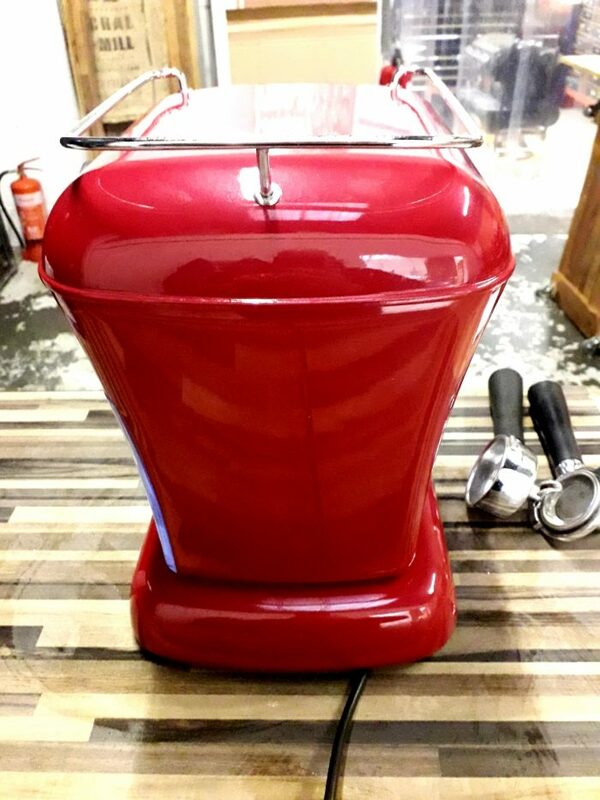 Comes with ground portafilter and ese pod portafilter and tamper.